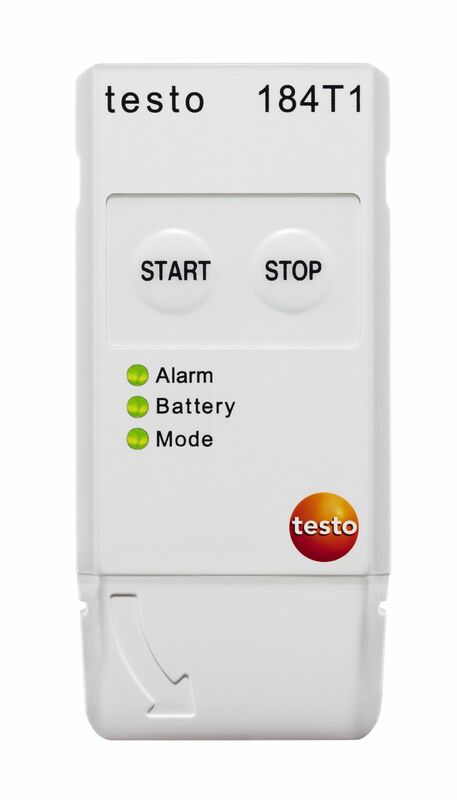 Mobile printer for Testo data loggers | Anyagnedvesség mérő | Páratartalom | Paraméterek | Testo Kft. 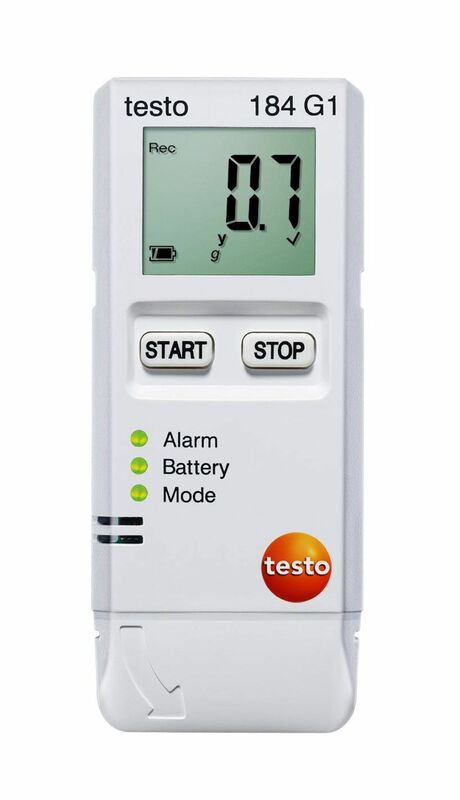 Use of the mobile printer for Testo data loggers is recommended if you require on-site proof of readings. 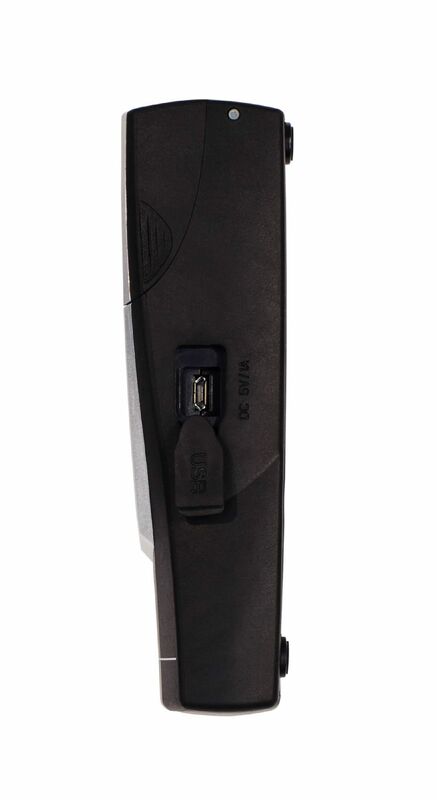 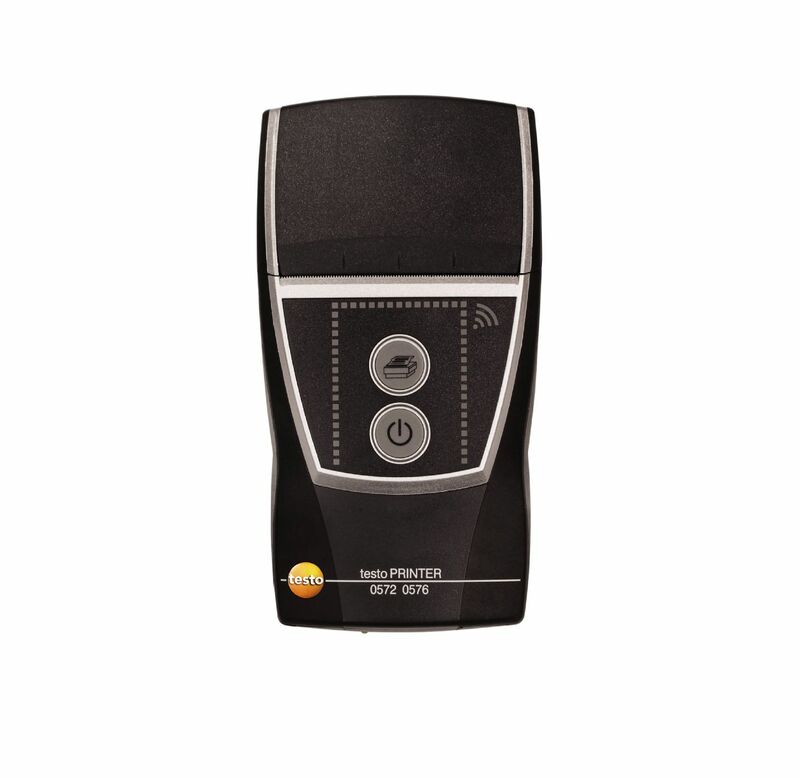 Its compact, handy size means that you can easily take the printer along to the measuring location. 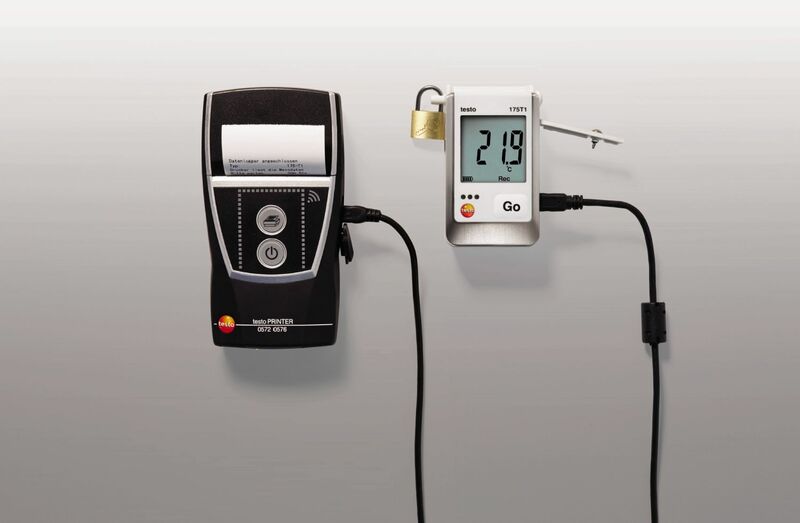 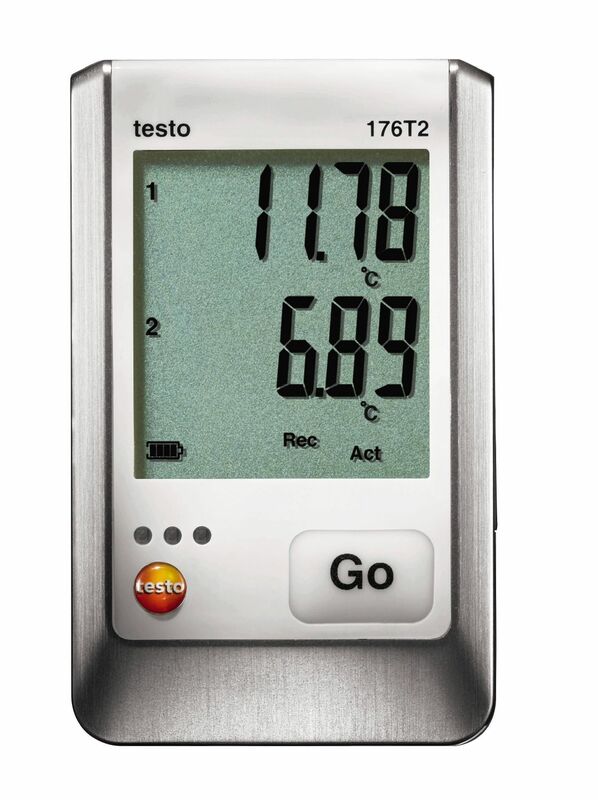 The printer can be connected up to the data logger on site quickly and easily: for data loggers in the testo 184 series, the connection set-up is wireless via NFC technology. 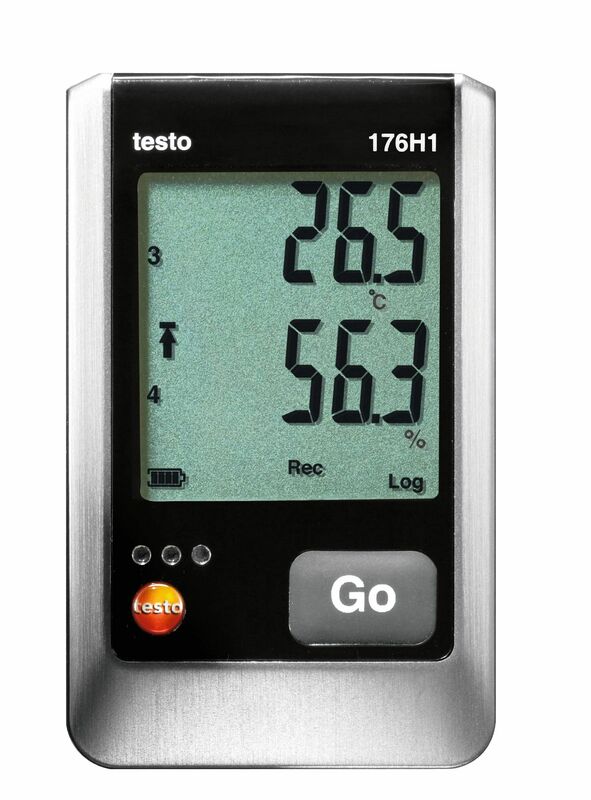 All you need to do is place the printer on the data logger. 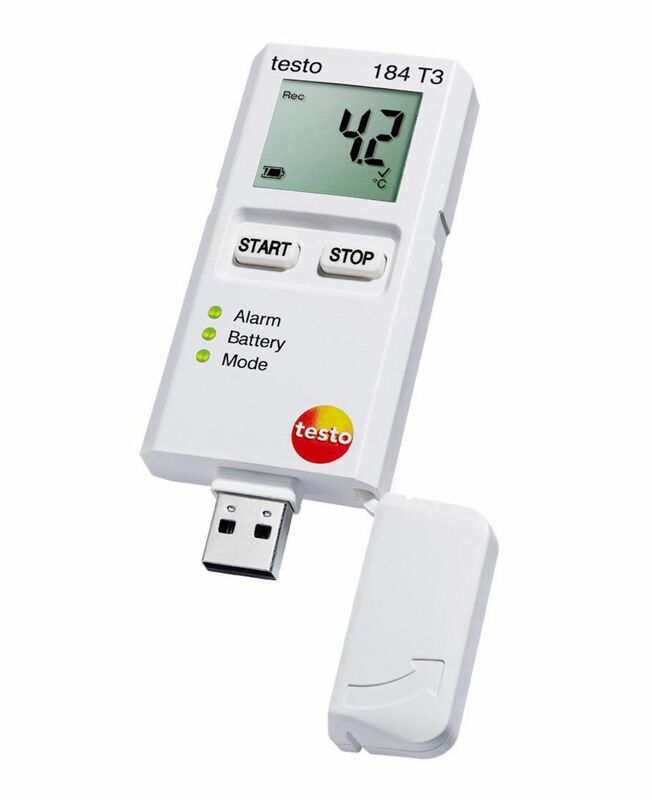 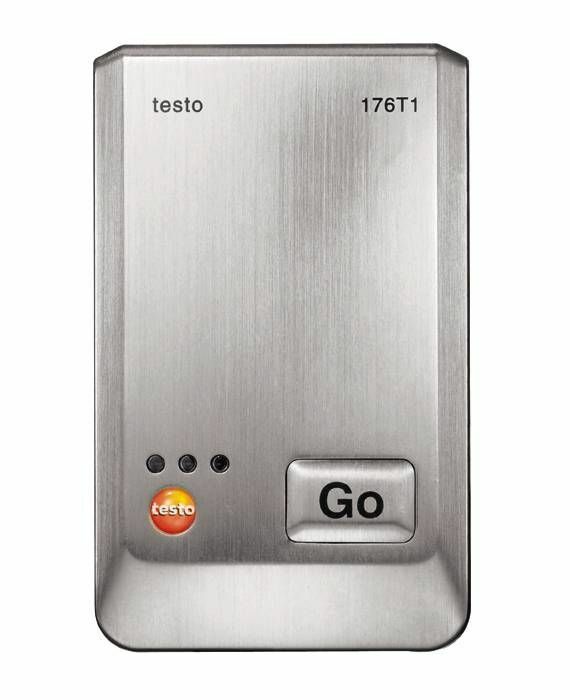 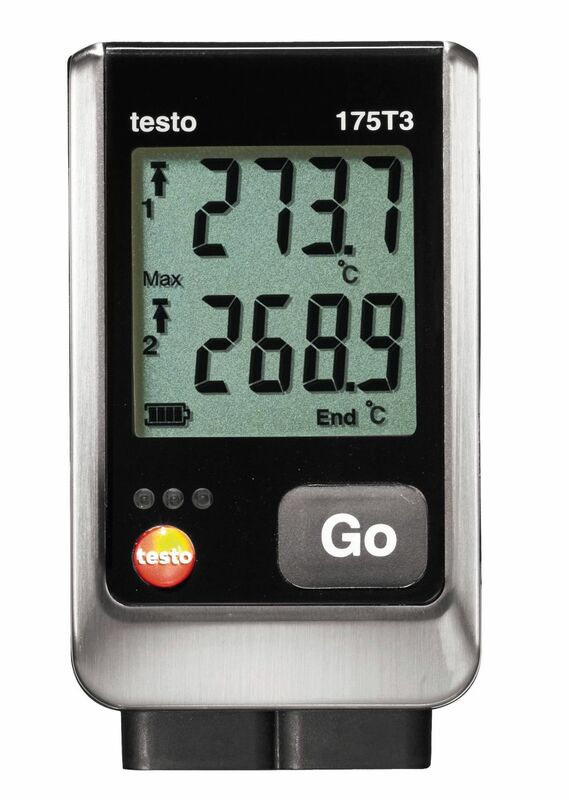 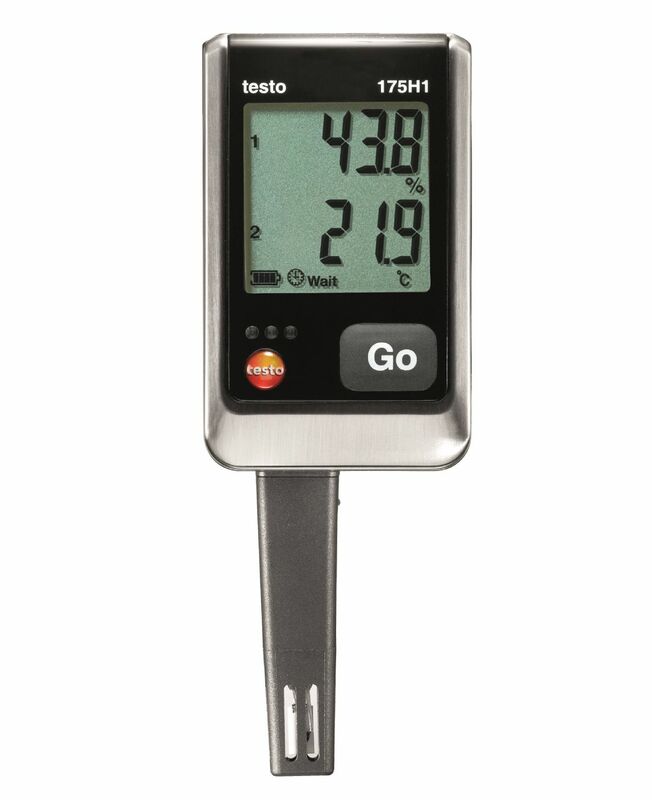 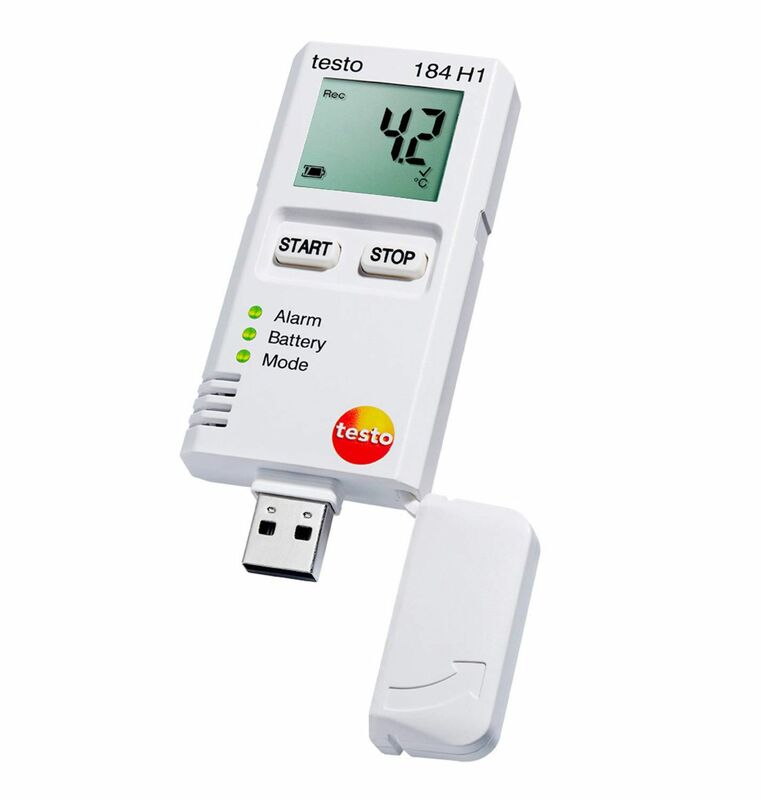 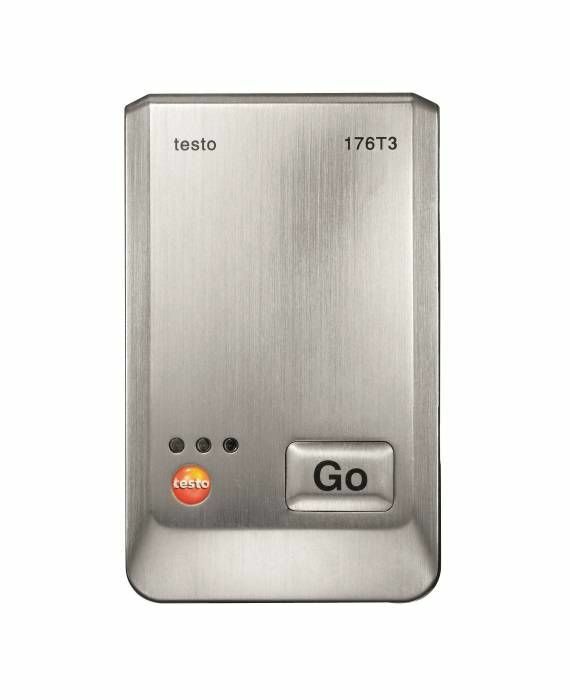 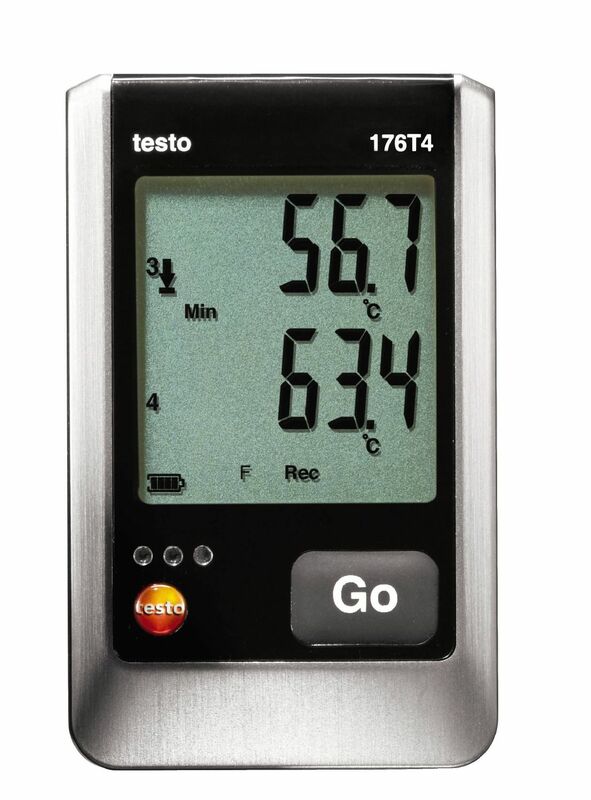 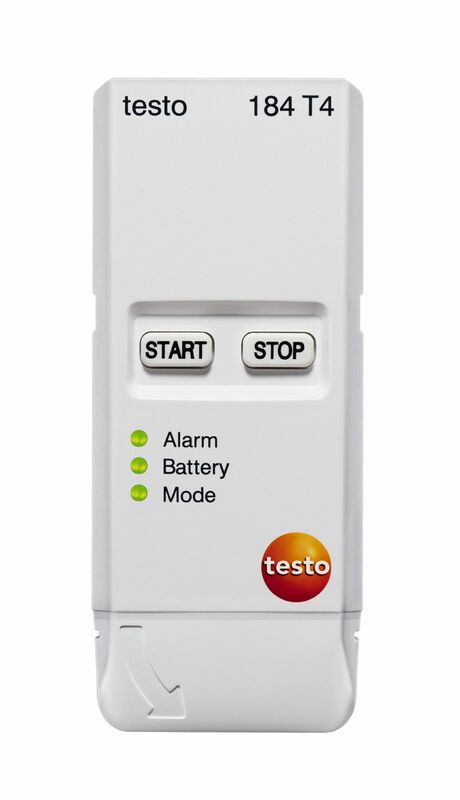 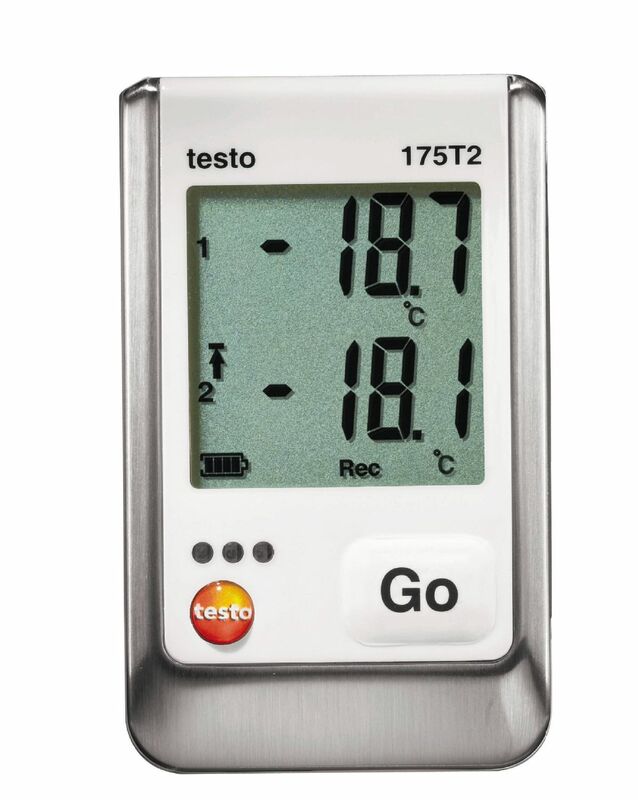 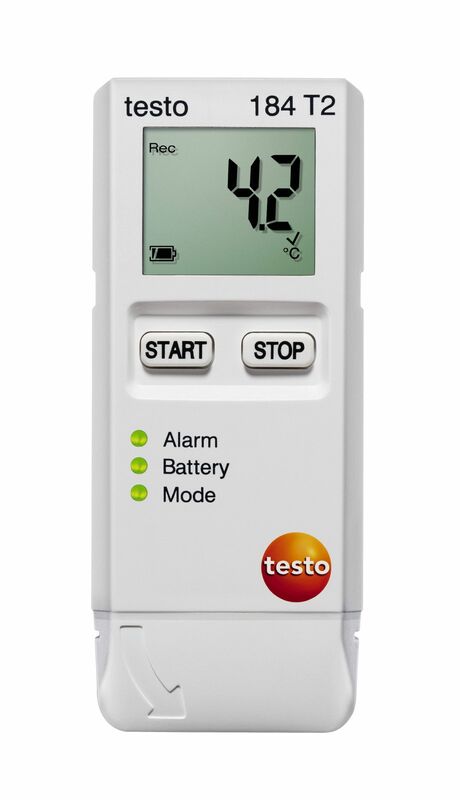 You can connect data loggers in the testo 175 and testo 176 series (manufactured from 2011 onwards) to the printer via a supplied USB cable. 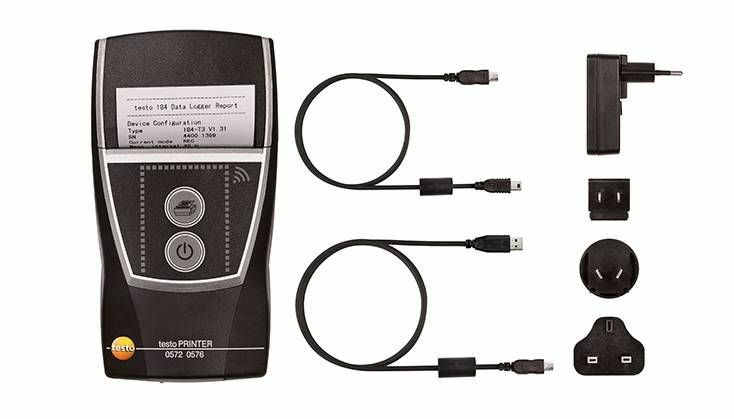 You don't need to dismantle the data logger to plug in the USB cable. 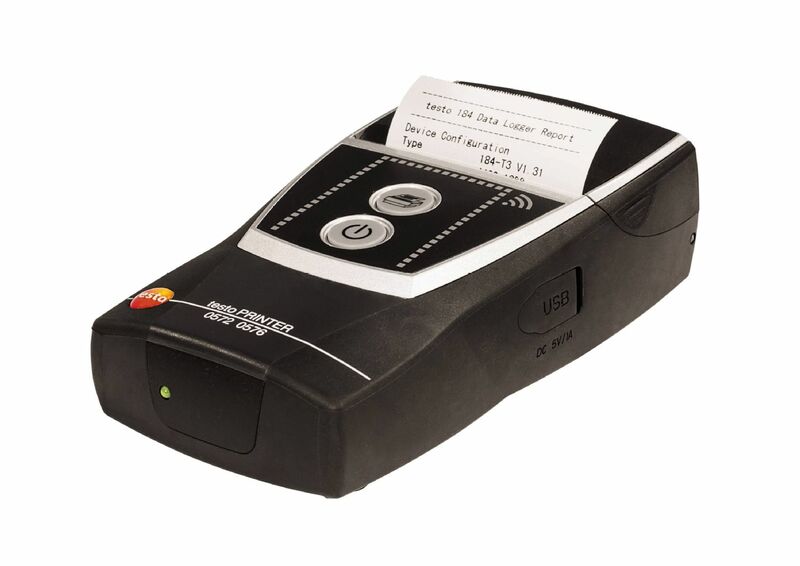 The printer is therefore able to start printing out straight away. 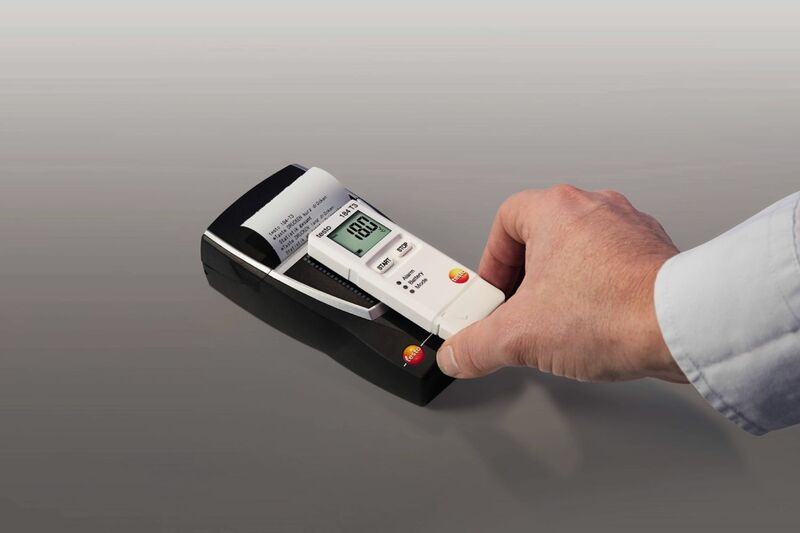 With the mobile printer, you can create immediate proof of measurement data with no need for separate read-out of the data logger. 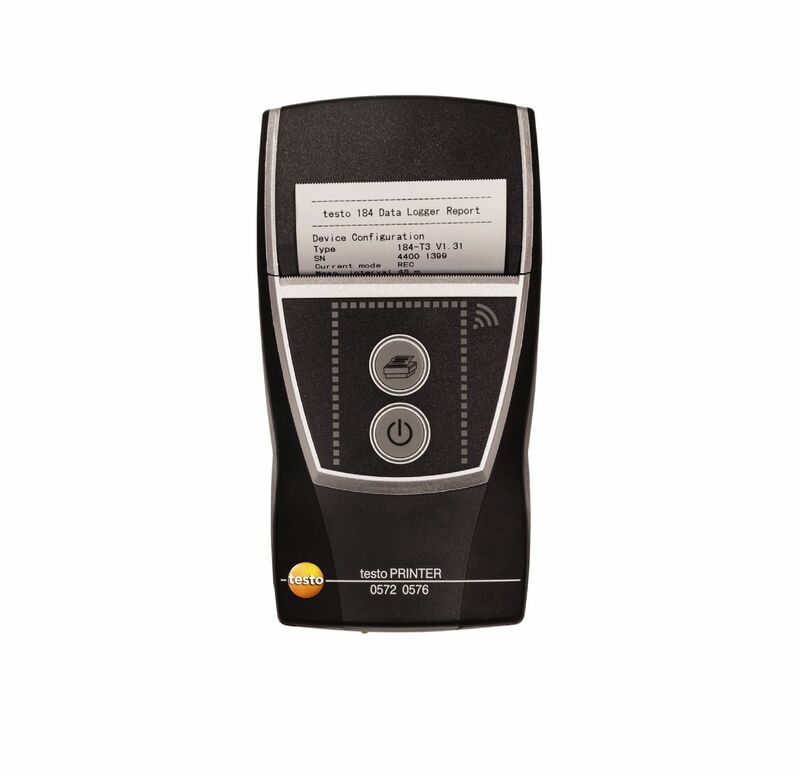 In the case of data loggers with no display, the printer can also be used to carry out simple, quick checks. 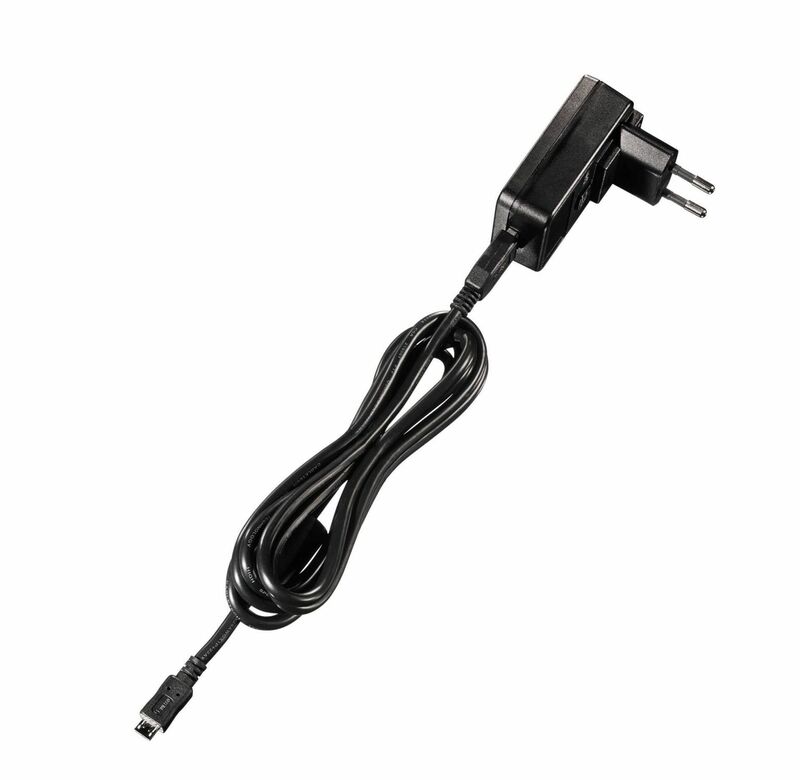 This is also particularly useful when transporting climate-sensitive goods. 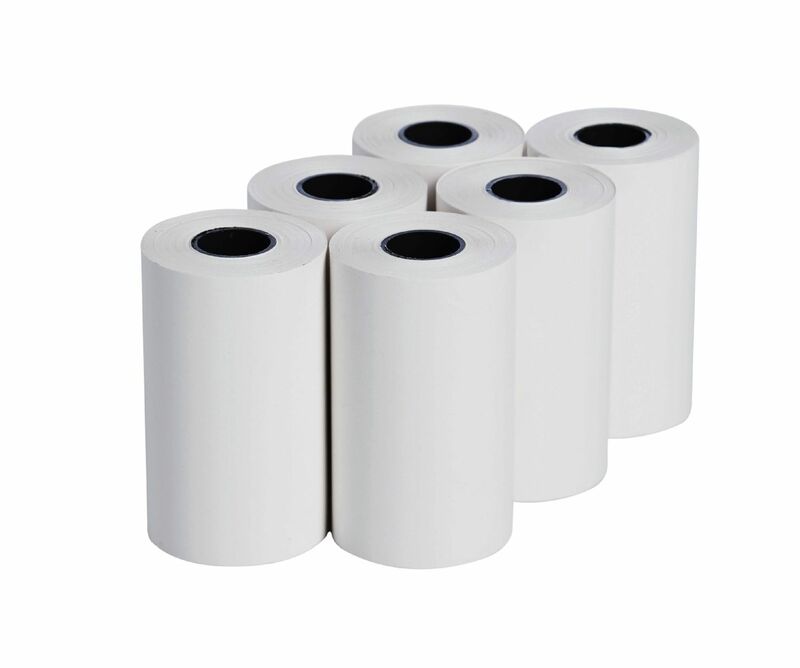 When handing over the goods, you can supply immediate proof that they have been stored correctly. 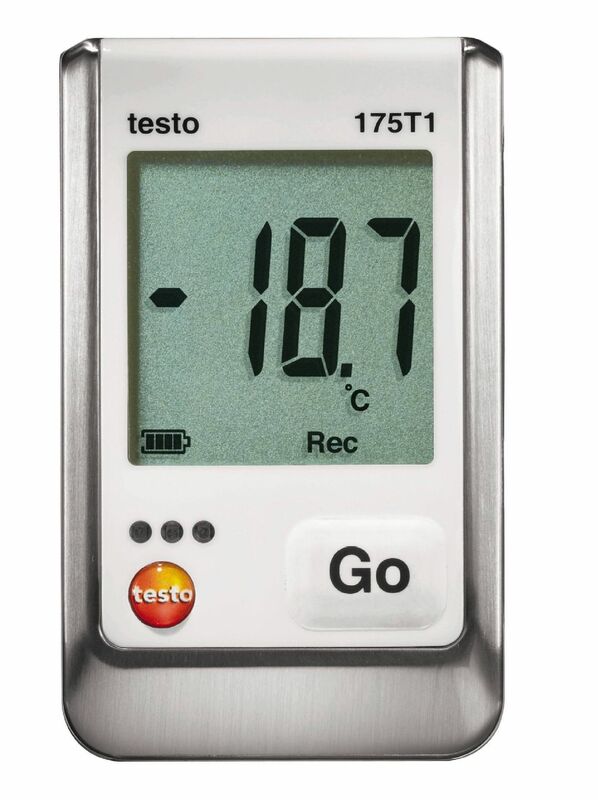 Print-out of graphics is possible when the printer is connected to data loggers in the testo 175 and testo 176 series. 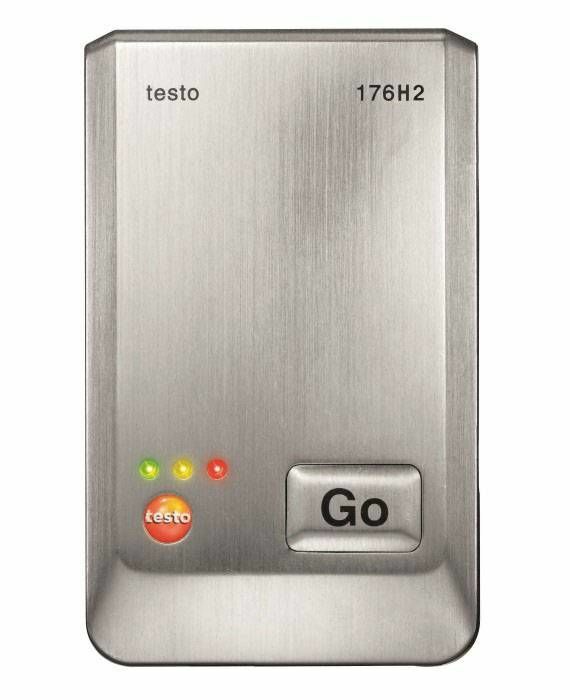 You can also choose from nine languages.